Launch pads are one of the best things about Fortnite. These small pads have the potential to help you win the game if used right. 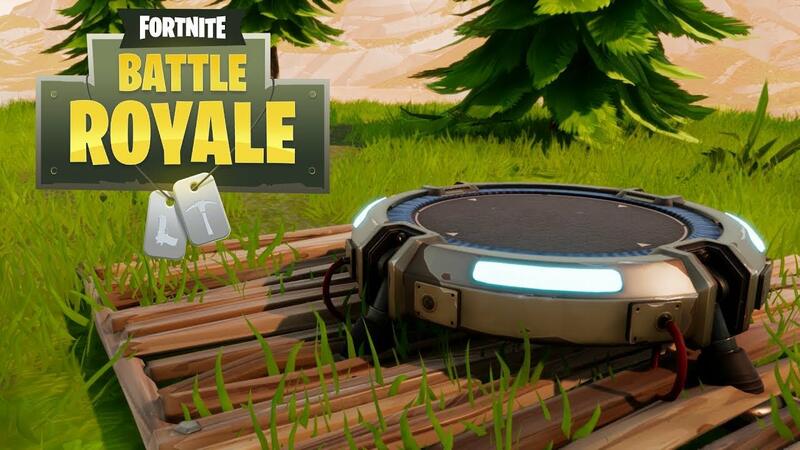 Whenever you see a launch pad, grab it without thinking for a micro-second. You can use it in many ways, like escaping from a blue zone which is encroaching. Also, you can use the launch pad to retreat from a fight if it is not going in your favour. The fact that many players don’t know about is that you can loot every single piece of ammo without swapping the weapons accidentally. Doing this will save you a decent amount of time. You can do this if you just take out the Pickaxe and run over the loot. This works best if there is a large pile of loot on the floor. You may think that there’s not much to know about structures, as bricks and metal are stronger than wood. 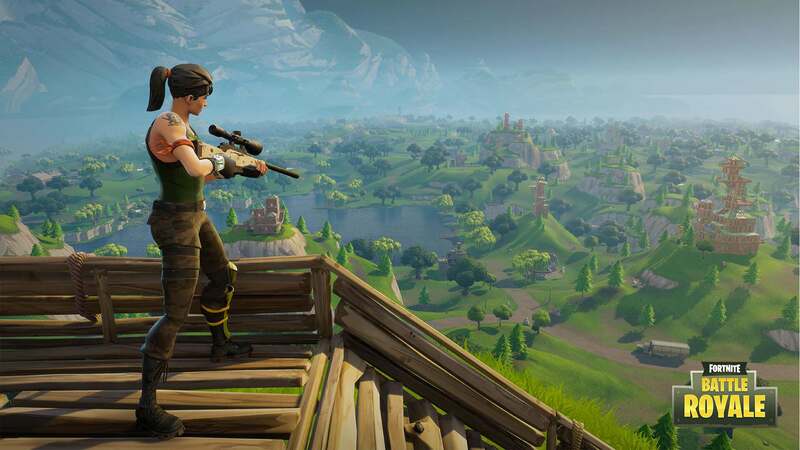 But, this is only right on paper because brick and metal can be shattered in just one shell of pump shotgun but wood can take a couple of shells of pump shotgun at a close range before it crumbles. I am not saying that metal and stone are not strong - they are certainly stronger than wood - but when it comes to short distance defense, wood is your go-to material. 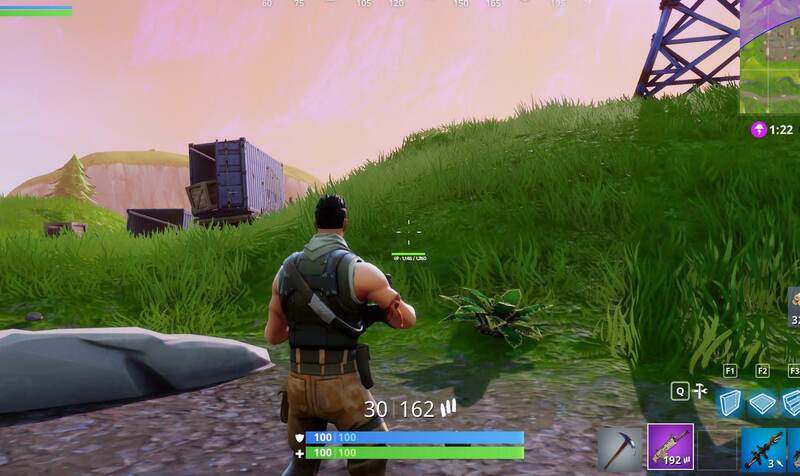 When gathering materials – regardless of the type – make sure that you aim your pickaxe at the blue indicator that pops up. You will hear a sound each time you successfully hit an indicator, and the marker will move slightly so that you have to aim at it once again. Hitting these indicators will allow you to gather more materials in a shorter period of time, as opposed to simply breaking the material without aiming at the indicator. There is no need to talk about the usefulness of supply crates. These crates contain powerful healing items, loot and armour. 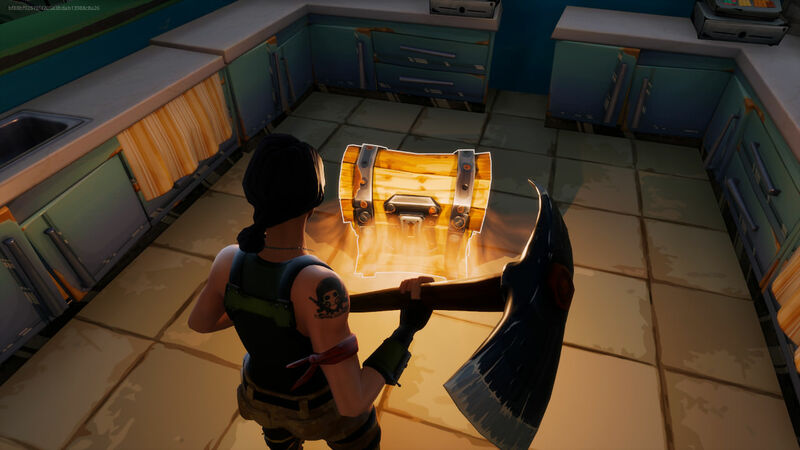 As you know, these crates are dropped from the sky and you can increase your chances of getting to the crate first if you keep track of them. And you can do this by shooting the crate, this will display its health bar which will help you see the crate clearly. So these were some of the advanced level tips to turn beginners into pros. I hope you will find these tips and tricks useful. Practice each of these as much as you can and especially the one with dual weapons to become perfect at them.